It was a real treat to hear first hand the authors introduce their newly published book the very title of which is rather fascinating: ‘ KUALA LUMPUR STREET NAMES’. The enthusiasm and honesty of both Mariana Isa and Manganjeet Kaur were palpable from the start and had the full-house audience’s undivided attention throughout. 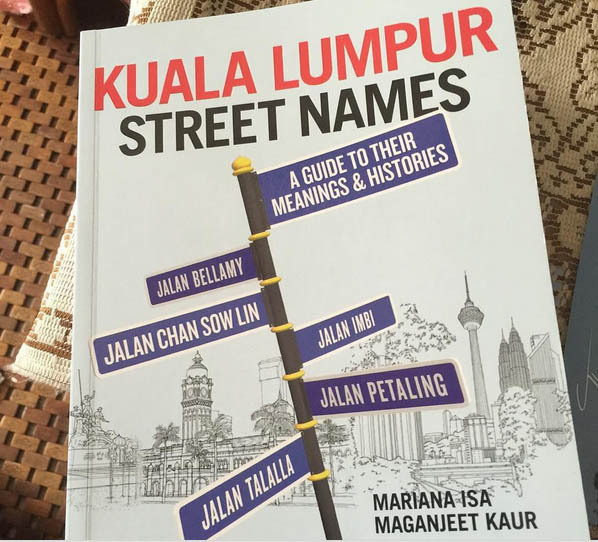 Coming from different cultural and academic backgrounds and having graduated on different continents too, it is most fortunate that these two young ladies’ paths converged and that they decided to join forces and tackle the monumental task of documenting the history of Kuala Lumpur street names. With a shared passion for heritage and history, they explained how they embarked on a labour of love, a 3-year journey all at once frustrating and elating, meandering and even enigmatic. The talk on 19th September is the first of what promises to be a fascinating line up in THIS KUL CITY: A CAPITAL IDEA! lecture series. It concentrated on the early history of Kuala Lumpur between 1889 to 1920s when the town was but a cluster of roads around the “padang” and what is today China town and Central Market. In those days, tin mining villages such as Ampang, Cheras and Pudu were located well away from Kuala Lumpur. Streets were named after British and local personalities (Spooner, Maxwell, Shaw) or trees (Petaling, Ipoh), fruits ( Pudu) or still after the prevalent activity or characteristic of the area (Market street, Cross street, High street). I learned that Pudu was originally spelt “Pudoh” and that some streets changed names a few times – which did not help our researchers! It all became more orderly once streets were eventually gazetted. From what I could observe, a large part of the audience consisted of “seniors”- your truly included – and for us, this presentation revived cherished memories of once familiar places now all but forgotten (do you remember Batu Road?). The slide show was an effective visual support highlighting old maps and old streetscapes. What I found most touching is the ease with which our presenters unravelled not only historical facts about street names but also interesting anecdotes about the people living at the time and their often interconnected lives with their fair share of drama and mystery. For Mariana and Manganjeet who had no means of remembering any of these facts, every single element they documented is the fruit of painstaking research and proof of a deep understanding of and unabated fascination for the heritage and history of Kuala Lumpur. The streets of Kuala Lumpur hold no more secrets for them. Syabas! 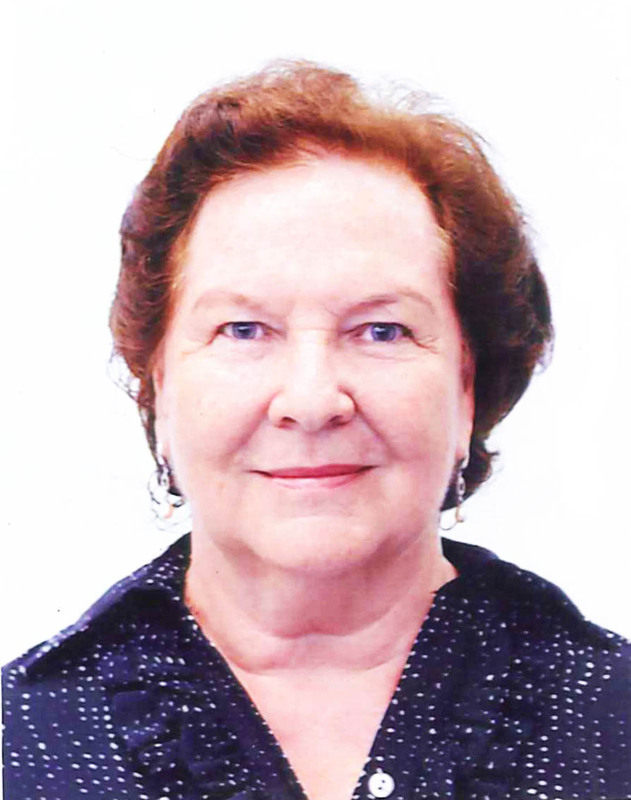 This guest post is written by Colette Hassan, a long time member of Badan Warisan Malaysia. Colette assisted BWM with cataloguing Chen Voon Fee‘s materials.